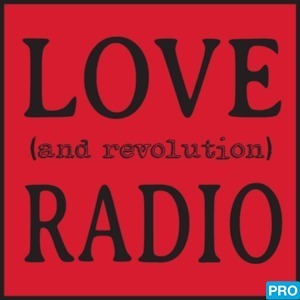 Listen to Love (and Revolution) Radio’s 2017 New Year’s podcast, Challenges and Possibilities Coming in 2017. Five guests discuss the challenges and possibilities opening up in 2017. Kazu Haga of the East Point Peace Academy; Dena Eakles of Echo Valley Hope; Heart Phoenix of the River Phoenix Center for Peacebuiling; Rhonda Fabian, Editor of Kosmos Online; and Larry Spotted Crow Mann join Sherri Mitchell and Rivera Sun to look into what’s coming . . . the frightening, the hopeful, the encouraging, and the inspiring.